Our true CRM love, finally revealed! The month of February is known for one holiday in particular. Everyone knows Valentine’s Day is a day to celebrate who you care about. What you may not know is that besides our clients and relationship management, the people here at Swimfish care about the planet. In fact, we care about it so much that in 2011 we joined 1% for the Planet – a global alliance of businesses that donate 1% of their revenue to a network of almost 3,000 environmental non-profit organizations worldwide. Last year, we donated to 4 great non-profits: two that focus their efforts close to our office here in Boston, and two whose focus is more global in nature. These global organizations focus on protecting our oceans, which unfortunately do not fall under any one country or organization’s governance and thus become a big dumping ground, and yet the ocean’s health has a profound impact on us all. PRETOMA is a Costa Rican-based non-profit that was founded in 1997. They are a conservation and research organization that works to protect ocean resources and promote sustainable fishery policies in Costa Rica and Central America. They generate funds by allowing people to adopt sea turtles and hammerhead sharks and that’s exactly how we’ve supported them. Swimfish adopted 1 shark and 10 sea turtles that have tracking devices attached in order to ensure long term survival and monitor their migration patterns. We can even watch their movements online! We’d like to give a special thanks to Alexia Garro for generously giving her time to get us all set up. 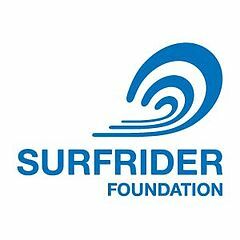 We also donated to Surfrider Foundation, which is an organization that has locations all around the globe. 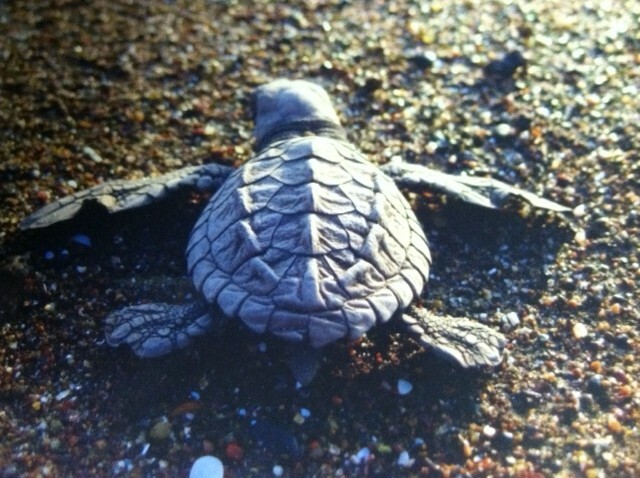 They have many campaigns running world-wide to help protect our oceans. One of their most recent victories was in Seattle, who has joined the ranks of American cities pledging to curb the distribution of single-use plastic bags. The other two organizations are much closer to home. 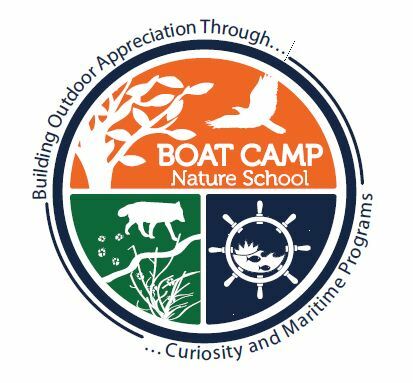 BOAT CAMP Nature School is a non-profit organization based in Newburyport, Massachusetts that’s dedicated to providing meaningful, nature smart, outdoor education to inspire lifelong connections to land and sea. Educational programs are the heart of their organization and they run a variety of programs year-long to children of all ages on and off shore. They even offer professional development workshops for K-12 and informal educators! Keeping with the educational spirit, we donated computer stations and printers to the great people at BOAT CAMP. 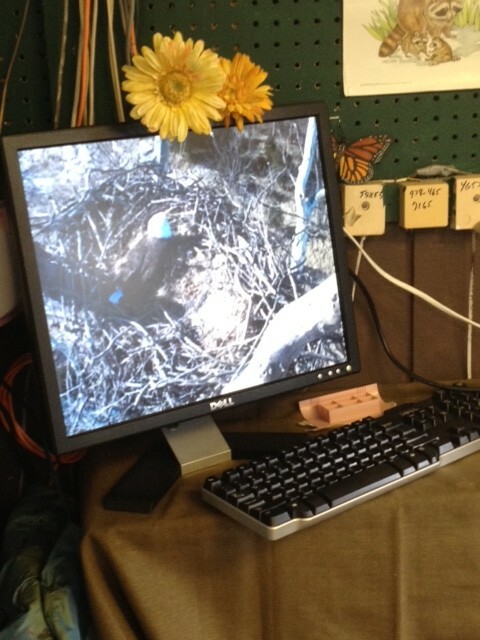 They’ve been putting them to great use and have shown the kids a baby bald eagle in its nest using a webcam! The Food Project is another local non-profit organization we donated to in 2011. Their mission is to grow a thoughtful and productive community of youths and adults from diverse backgrounds who work together to build a sustainable food system. They are based in Lincoln, Massachusetts and are also actively looking for a new executive director. If anyone is interested, they can find the information here. Looking forward into 2012, we want to combine our love for the planet with our love for (and expertise in) relationship management, by providing a 1% FTP non-profit member with services for our hosted RelationshipsTM CRM powered by Microsoft Dynamics. If you belong to a non-profit or know one that may be interested, email us at info swimfish com. As always, we’d love to hear what you think about our philanthropic efforts so leave a comment below! This entry was posted in Swimfish Philanthropy and tagged Environmental movement, Microsoft Dynamics CRM, One Percent for the Planet, save our oceans. Bookmark the permalink.